Inheriting the comfortable operation of the conventional ViewNX 2 software, ViewNX-i features enhanced usability of the browsing functions, such as Photo Tray that lets users temporarily store files from various folders, for smooth operation when editing movies or printing still images. ViewNX-i collaborates with both Capture NX-D that allows detailed adjustments to still images, and ViewNX-Movie Editor that offers easy movie editing. Furthermore, it is compatible with web services, providing smooth access. Make the most out of ViewNX-i to experience full enjoyment of your images with the same excitement as when you shot them. Note: Adjustment functions of still images equivalent to those of ViewNX 2 will be included in ViewNX-i from around September 2015. Function enabling collaboration with Facebook is disabled with the initial version of ViewNX-i available on March 17, 2015. Tabs allow quick switching of workspaces, Browse, Map and Web. Output Bar realizes instant access to convenient functions such as image editing with Capture NX-D, movie editing with ViewNX-Movie Editor, printing and uploading of images. A variety of display options are comfortably usable according to your applications, such as vertical and horizontal display of thumbnails and multiple-monitor display. Shooting information display similar to that of a D-SLR lets you confirm the data easily. Photo Tray function that allows users to temporarily store still image/movie files from various folders. Smooth uploading of files to Facebook, YouTube and NIKON IMAGE SPACE. Facebook is a trademark or registered trademark of Facebook, Inc. 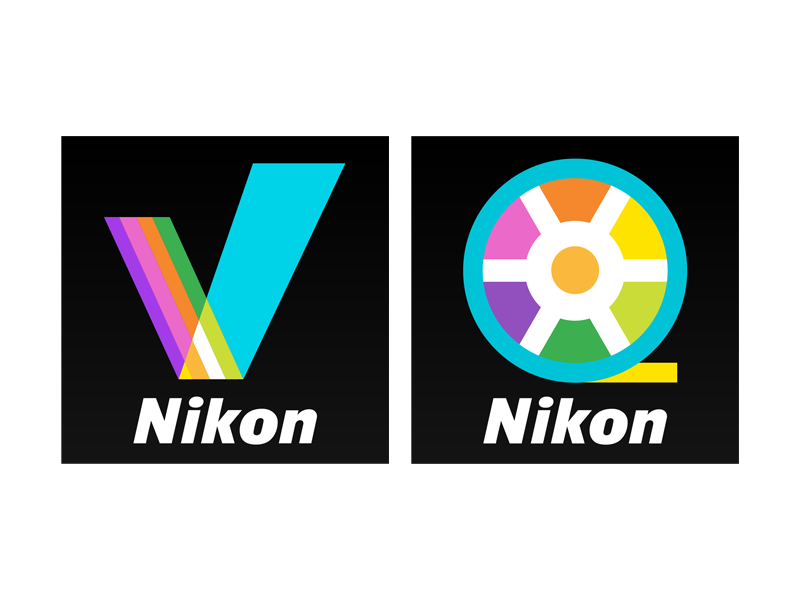 Flexible RAW processing and image adjustment using Capture NX-D that can be directly accessed from ViewNX-i. Still images adjusted with Capture NX-D can be displayed with ViewNX-i, and sidecar file format is fully supported. Sidecar file format is also supported for movie files. ViewNX-Movie Editor movie-editing software, that can be handled easily even if it is for the first time, enables creating, trimming or saving combined movies at high speed. ViewNX-Movie Editor is automatically downloaded with ViewNX-i.